For those wearing Thripura Sundari Yanthra, all their dreams will prove fruitful within a short span of time. Those who desire for recovery from illness, seek for wealth and rush for worthy offspring will be rewarded with good health, immense wealth and bright offspring respectively. 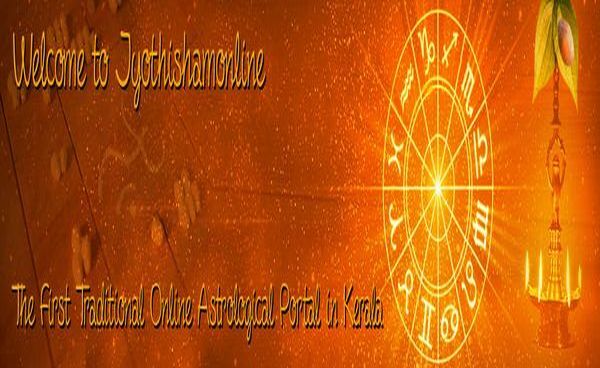 This yanthram brings success, recognition, fulfills desires and worshipper never lack material comforts and happiness. The Yanthram/Elas will be sent to you after energizing it by conducting special Pooja and manthra chanting. 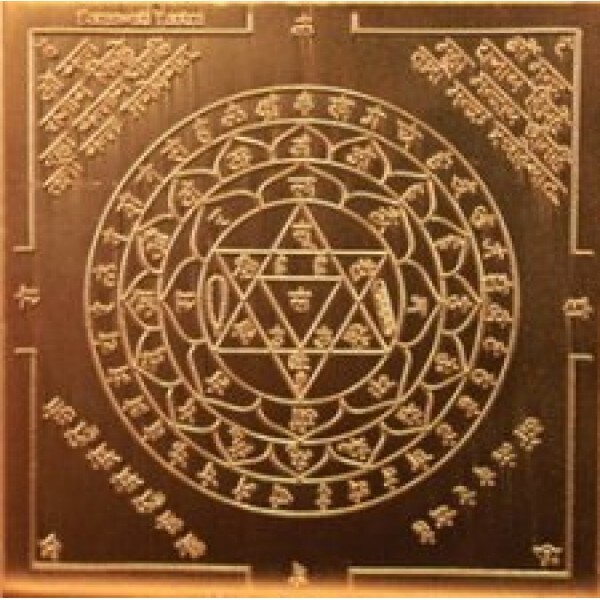 The information on how to use it will be sent along with the Yanthram/Elas.The Yantra/Elass may be different in shape or size than the picture shown here.